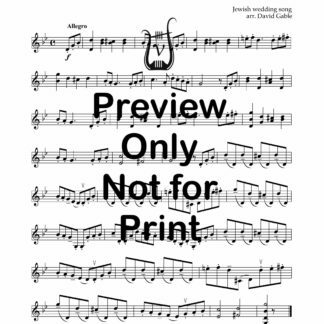 How many times have you lost a solo wedding gig to a guitarist or keyboard player because they can play the Pachelbel Canon with one person? 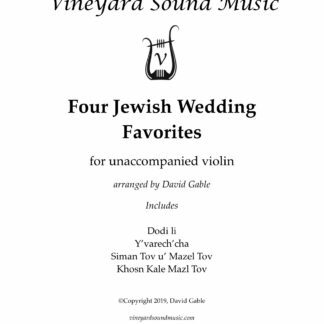 With The Unaccompanied Violin Wedding Collection this need never happen again. 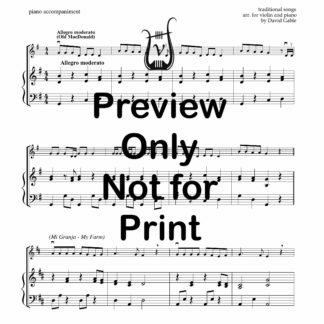 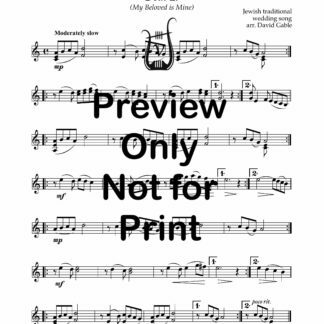 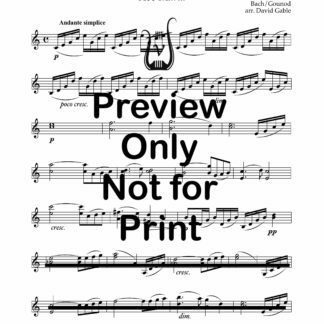 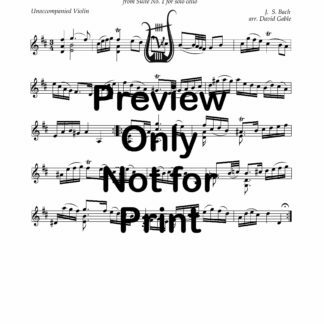 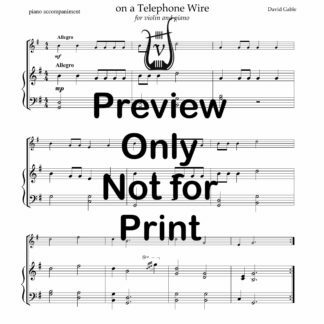 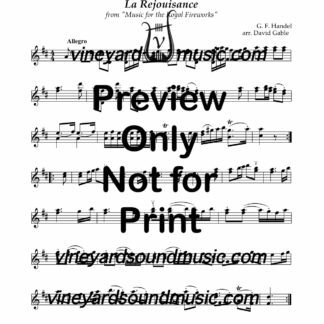 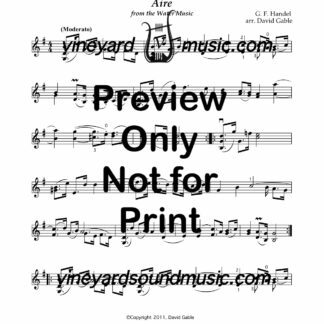 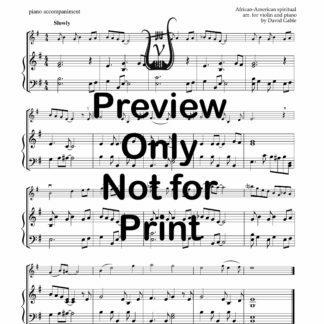 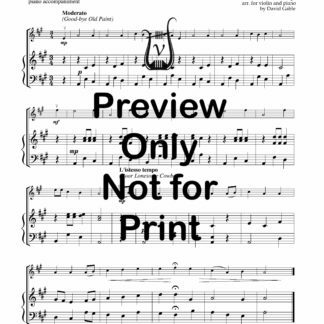 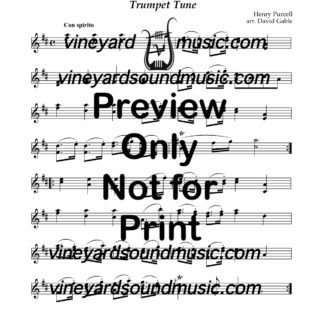 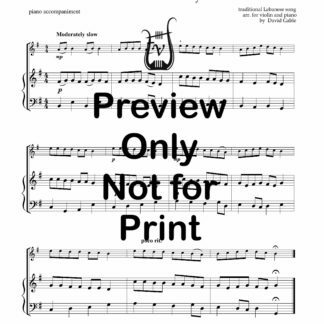 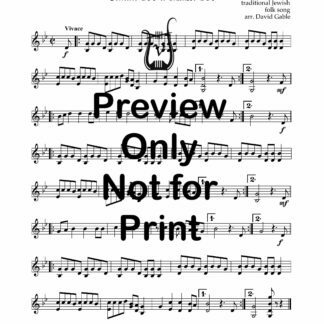 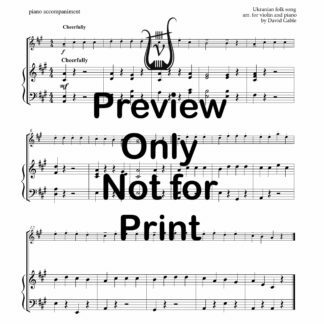 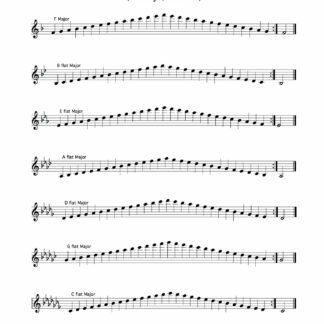 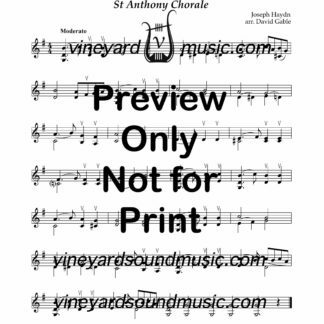 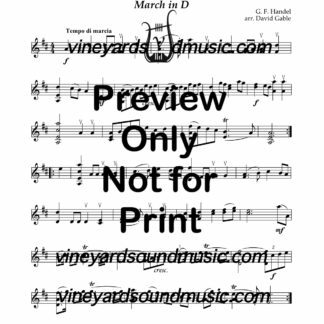 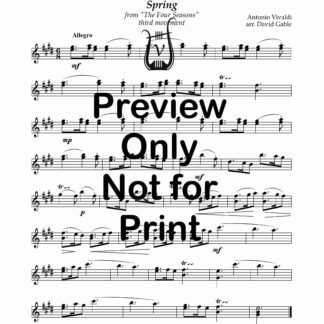 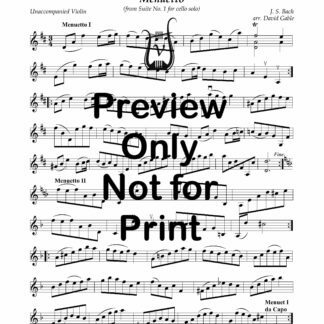 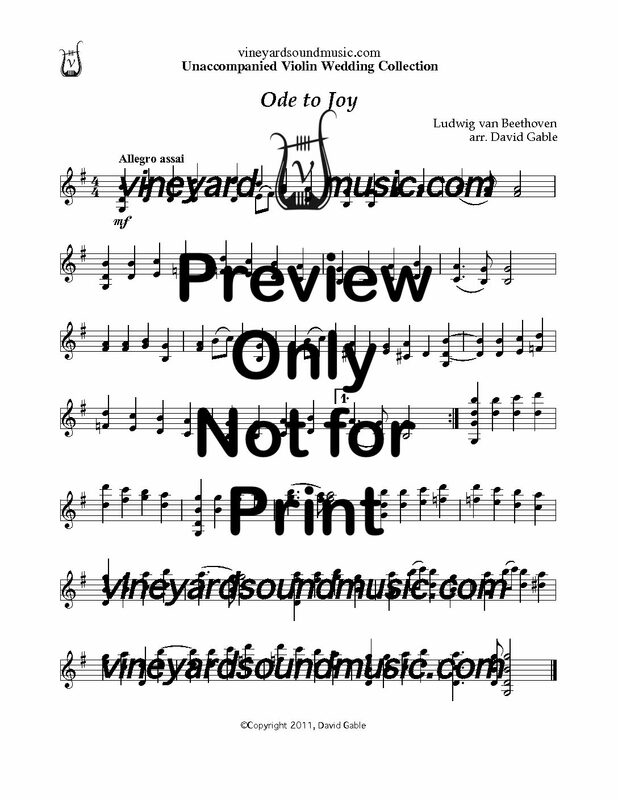 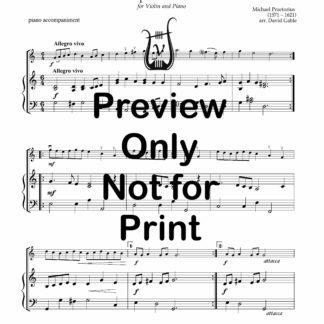 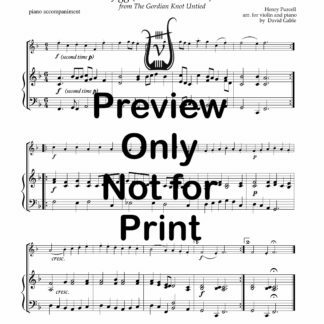 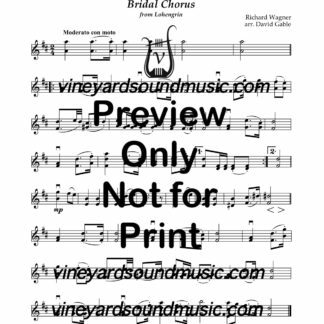 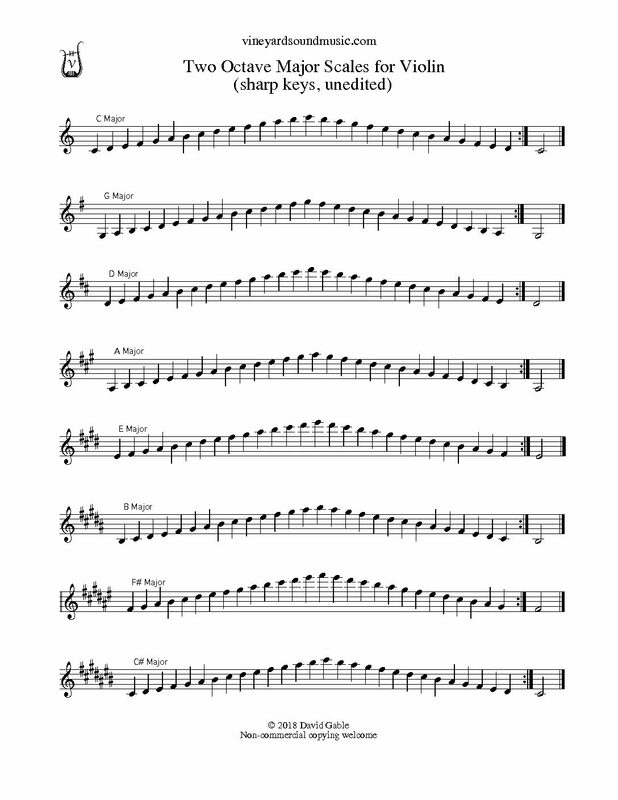 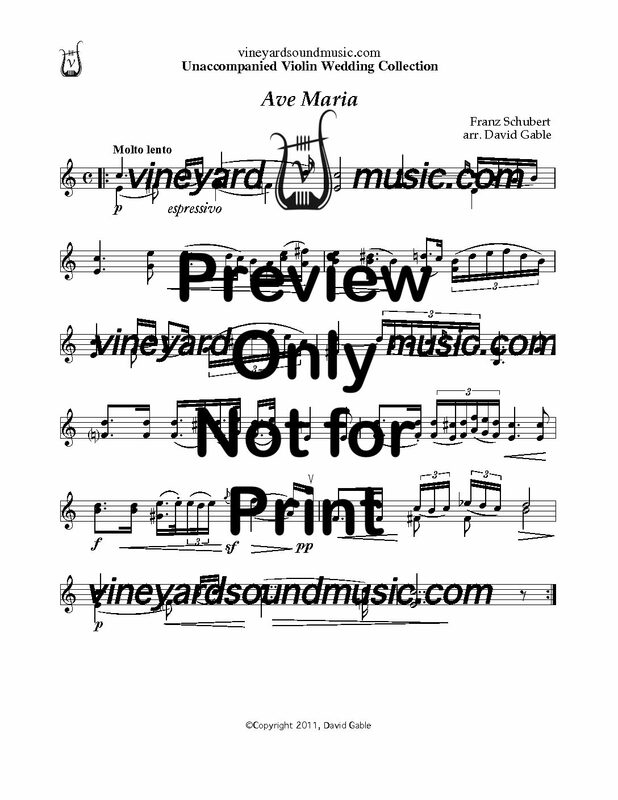 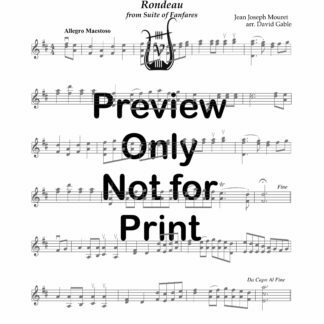 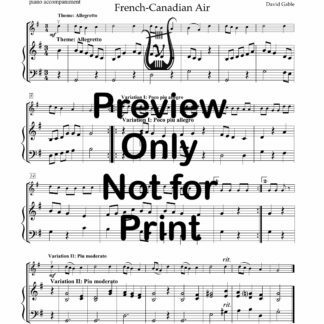 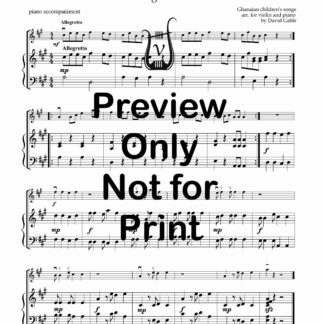 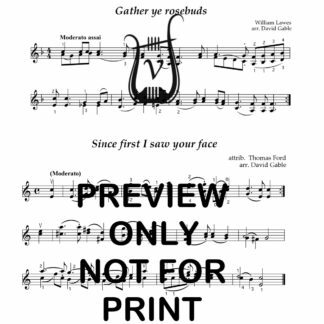 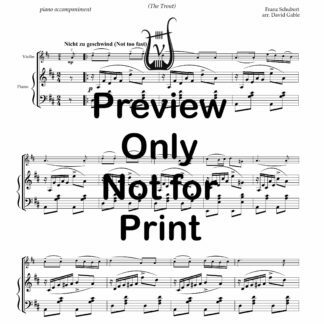 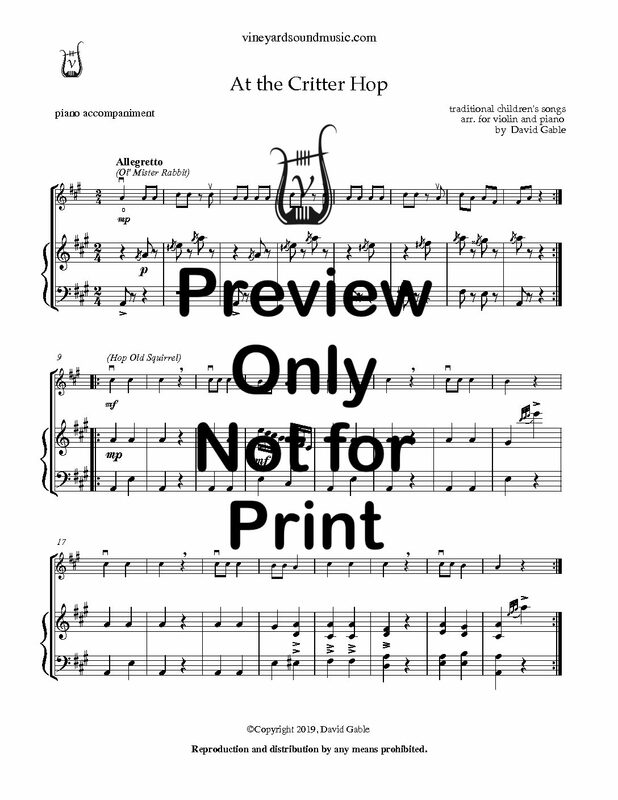 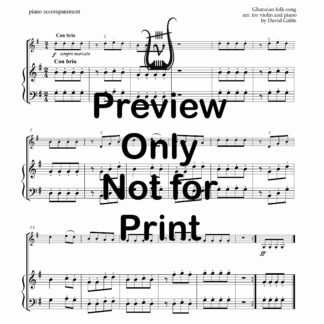 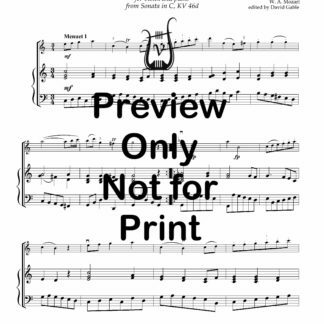 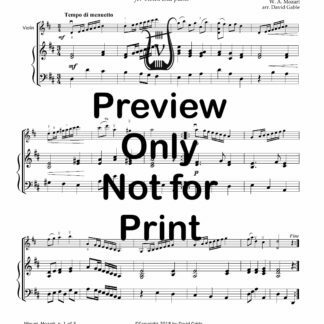 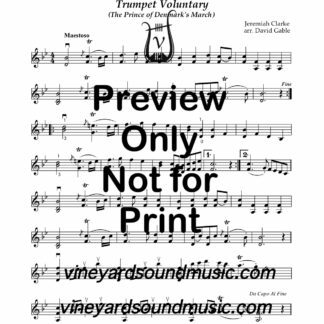 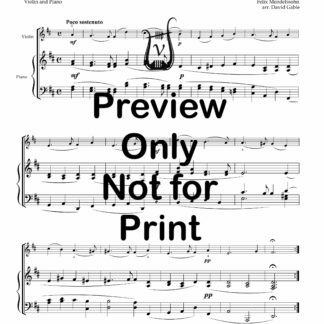 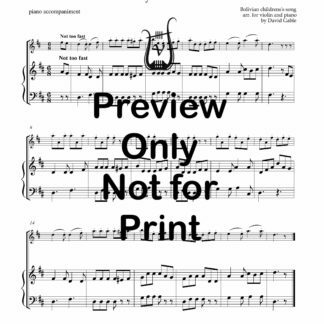 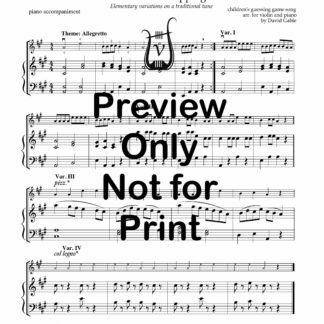 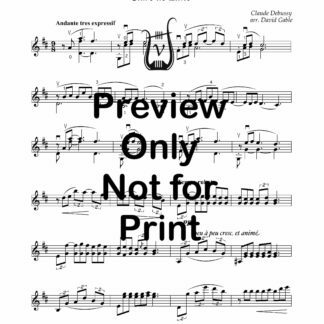 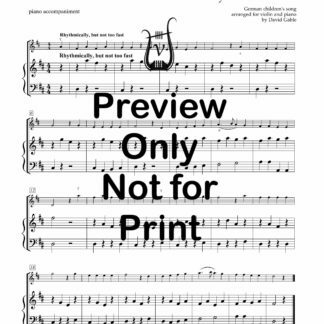 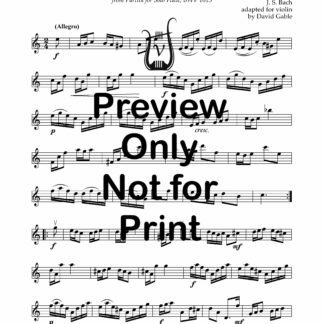 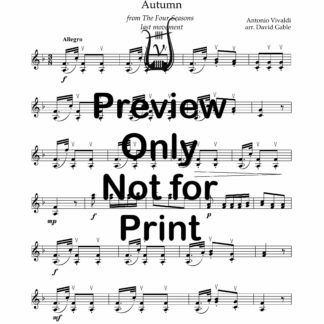 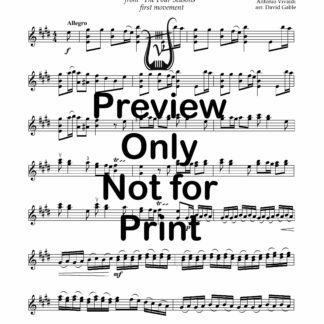 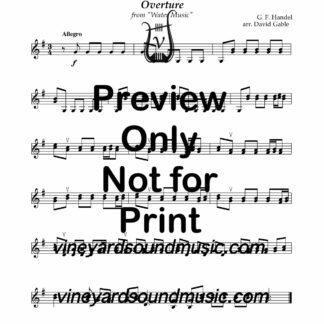 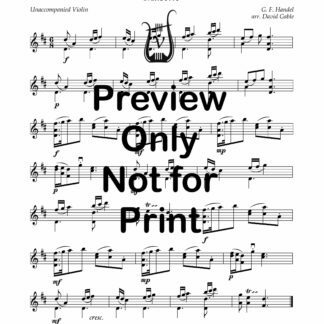 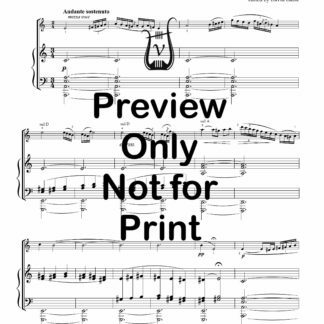 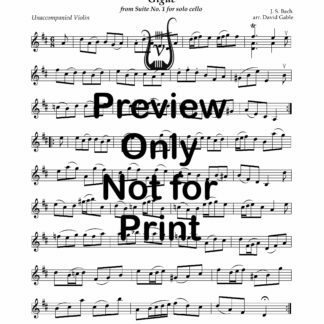 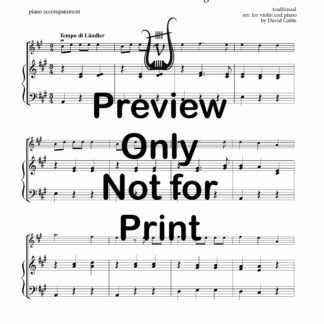 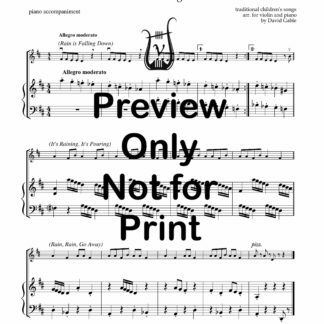 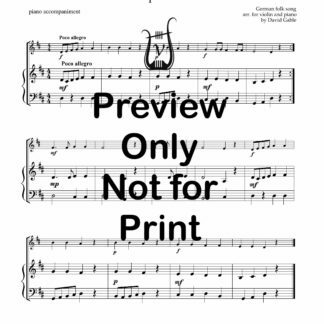 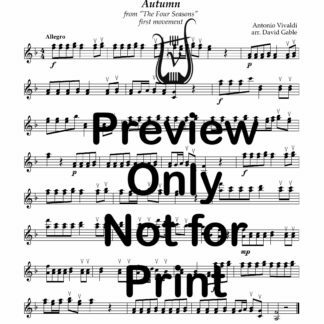 Many wedding standards, including the Pachelbel, Ode to Joy, and selections from the Water Music have been arranged with convenient double stops to give a fuller texture and enable you to take those solo gigs back from the competition.